File this under “Holy Crap, Failure is Reuniting”. Failure is reuniting!!! Ken Andrews (lead singer of Failure, On, Year of the Rabbit) confirmed via Spin that he’s getting the band back together which means Greg Edwards (Autolux) and Kelli Scott are along for the journey. That’s the classic “Fantastic Planet” era lineup right there people. If you are reading this and asking yourself “What the hell is Fantastic Planet?”, get thyself to iTunes, Amazon, Spotify or what have you and give that record a listen. It’s a 5 star album all the way. Then go back and listen to their other records “Magnified” and “Comfort”. 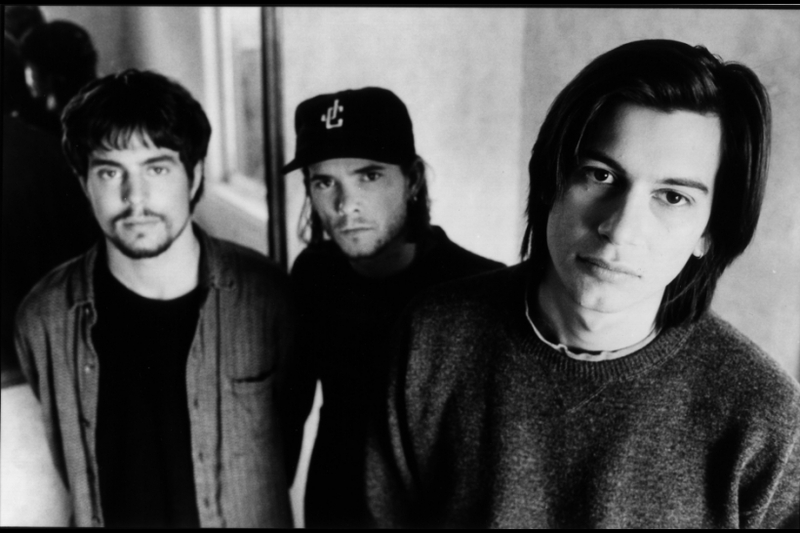 Failure has been on extended hiatus/breakup etc… since 1997…JUST BEFORE they could have hit it big. Since then former band members Ken Andrews and Greg Edwards joined new bands or developed side projects. Failure however had developed quite the cult following. So far only a show at the El Rey Theater in California on February 13th has been confirmed. Here’s hoping to an appearance in a town (or festival) near you. Here’s a taste of Failure.